With the 2014 Winter Olympics just 8 days away, it’s time for spectators to get ready. Many Americans will not be making the long trip to Sochi, but that doesn’t mean you have to miss out on the fun. 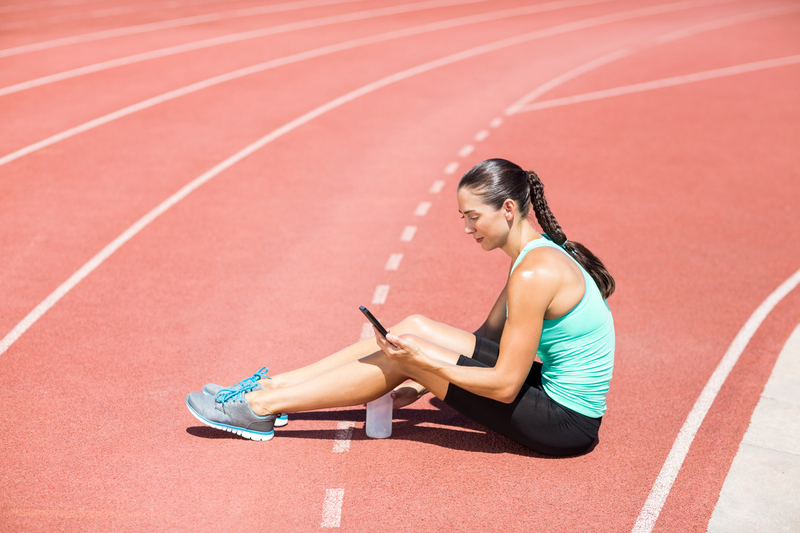 You can still soak up the spirit of the games without missing any of the action with these 5 Olympic apps. 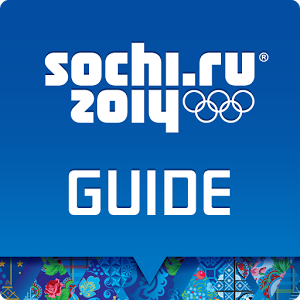 The official app of the Sochi Olympics, The Sochi 2014 Guide gives you all the information you need to know in one spot. It’s got maps of Olympic Park and the surrounding grounds, leader boards, event highlights, news and pictures. The Olympic TV apps lets users live stream the games. You’ll get access to all the events, up to date leader boards, country medal counts and event guides. The best part is, it’s free so all you need is an internet connection. 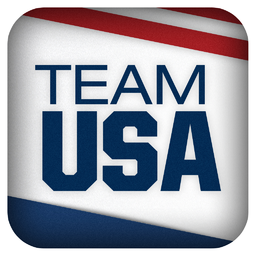 This app give you everything you want to know about Team USA’s athletes with behind the scenes photos and videos of the athletes preparing for the games, and their time in Olympic Village. Other perks include daily updates from the team, news, bios and more. 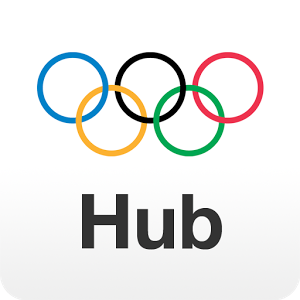 This app lets users experience the Olympics like the athletes and gives users a closer look at Team USA’s athletes with instant access to their social media accounts like Facebook, Twitter and Instagram. 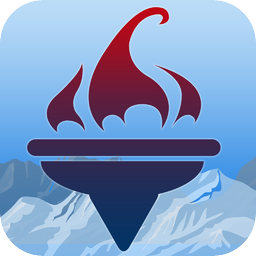 You can search for your favorite athlete, team or sport and see an aggregated view of all their new content, giving you a firsthand look at what’s unfolding in Sochi. With other 150 trivia questions, this app will make you an Olympic expert in no time. With categories like Olympic Stars and History, everyone will learn something new. 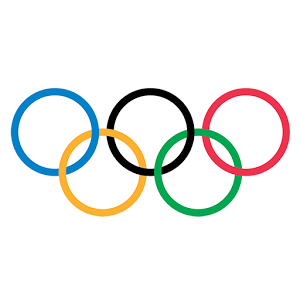 The 2014 Winter Olympic Games will begin February 7 and run through February 24.